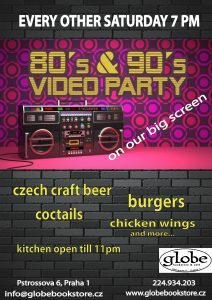 80’s – 90’s Music Video Party – Meet your friends, celebrate your birthday party or just have some fun. 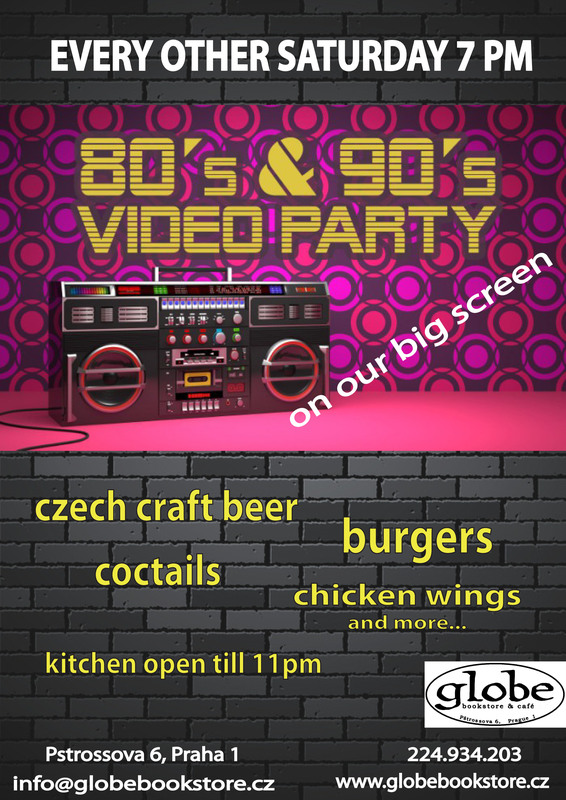 The best of 80s and 90s music video hits on our big screen. Czech craft beer, cocktails and kitchen open late. Saturday night starts at the Globe at 7pm.